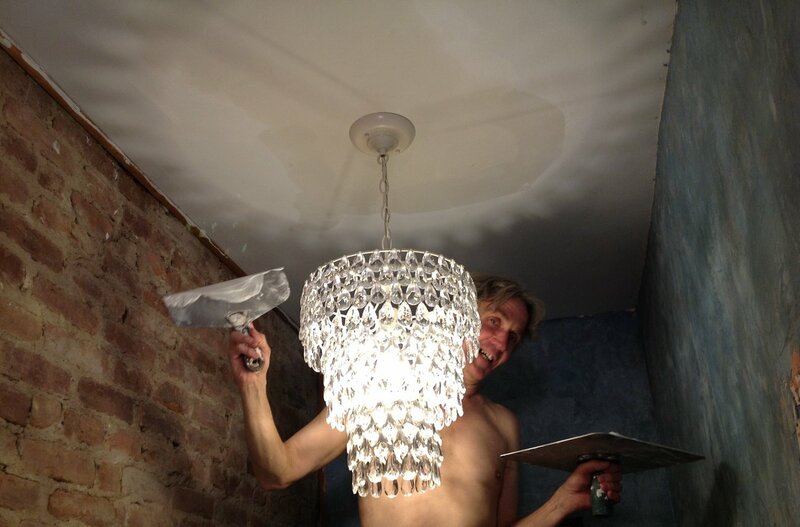 There is movement and decisiveness in the entryway re-do. 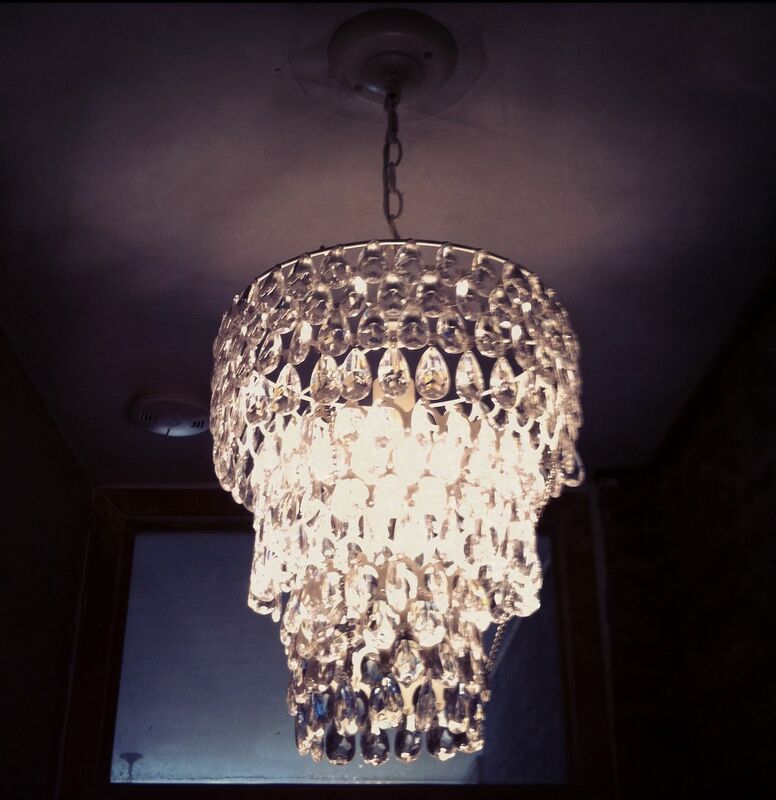 The teardrop chandelier has been installed. The sleek and skinny glass table from Crate and Barrel has been delivered. 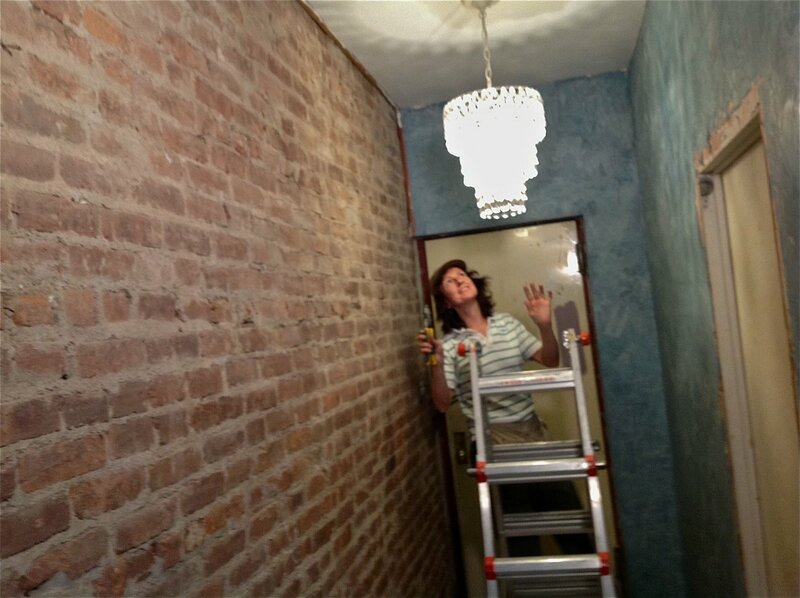 The wall opposite the brick will be a rich deep blue stucco veneziano. 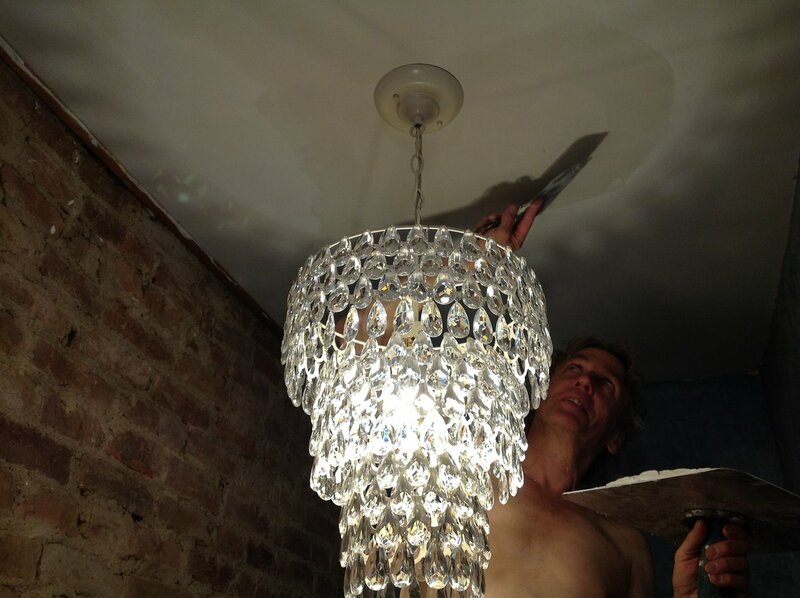 I will experiment with mixing in mica flakes for a subtle shimmer to catch the light. 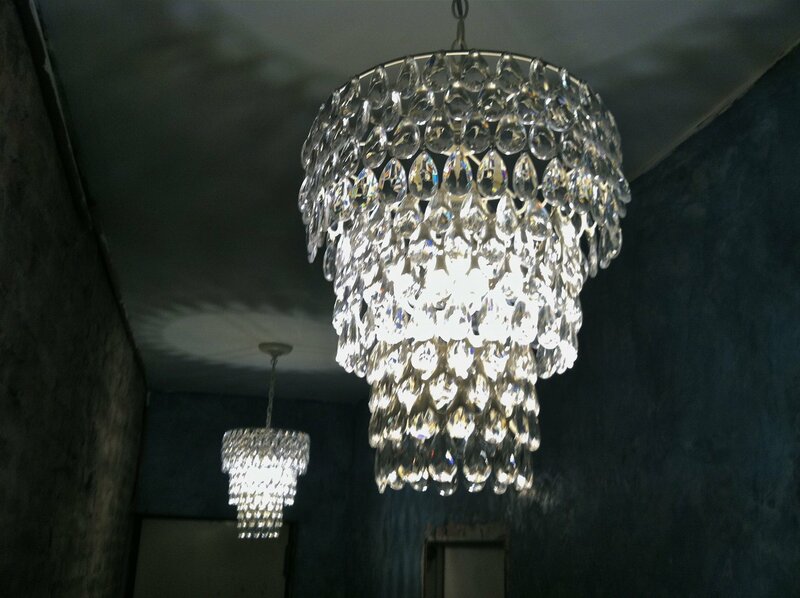 The stars of the entryway will be the wall of family photographs. Here are two that I’ve picked out for framing. 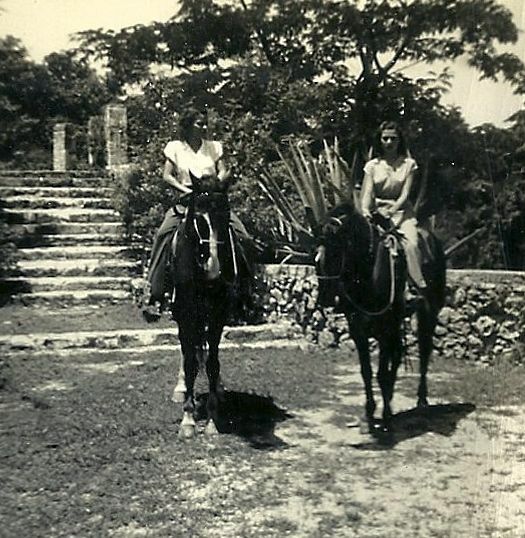 The grandmother (left) as a teenager riding with her cousin in El Bosque de la Habana. Below, the grandaughter makes the funny face that would send her beloved abuela into peels of laughter every time.